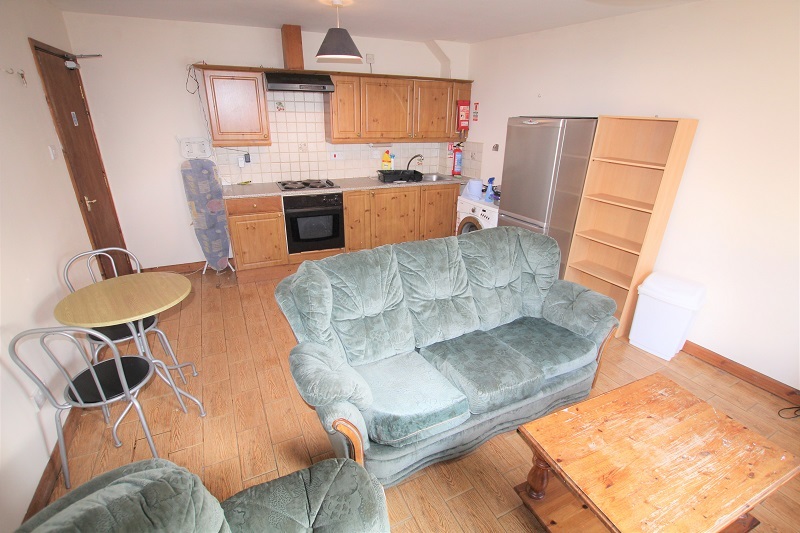 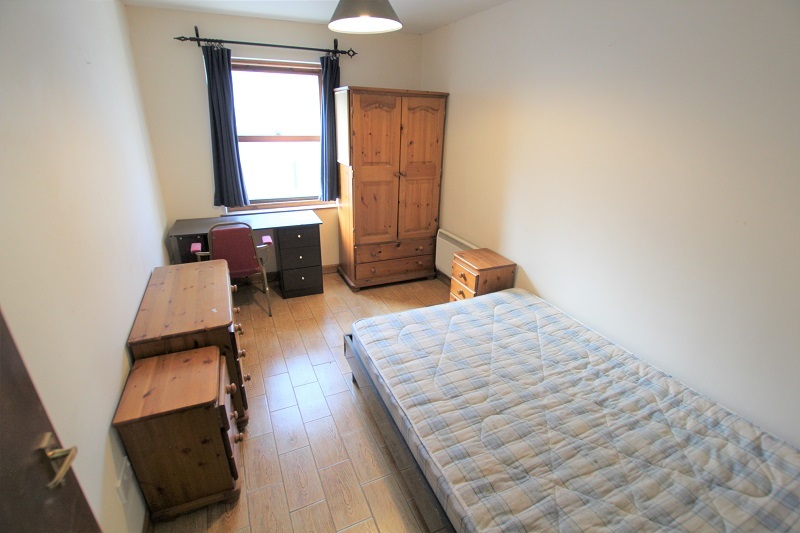 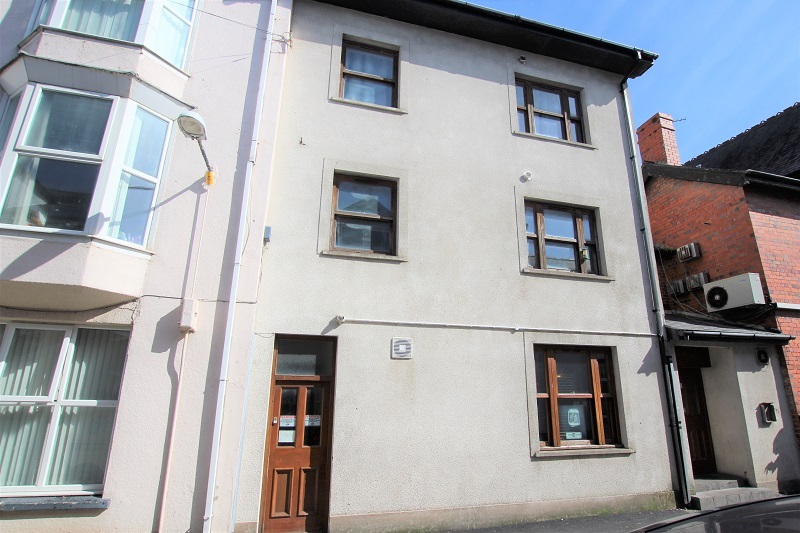 Fully Furnished 3 Bedroom Flat available now located on Union Street, Aberystwyth. 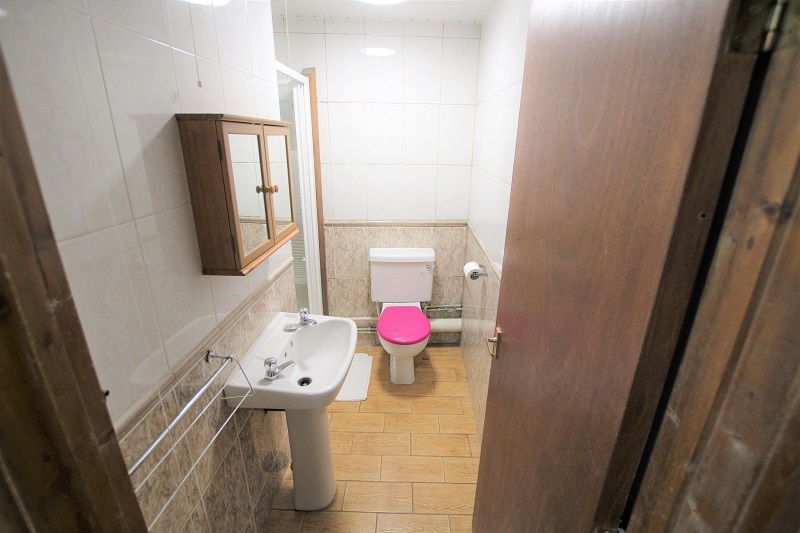 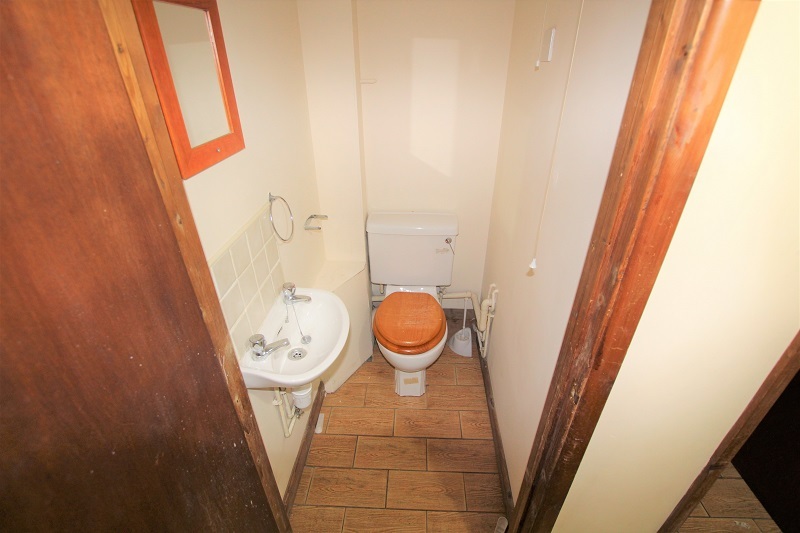 This property is located in a very convenient town location and near to the train and bus stations. 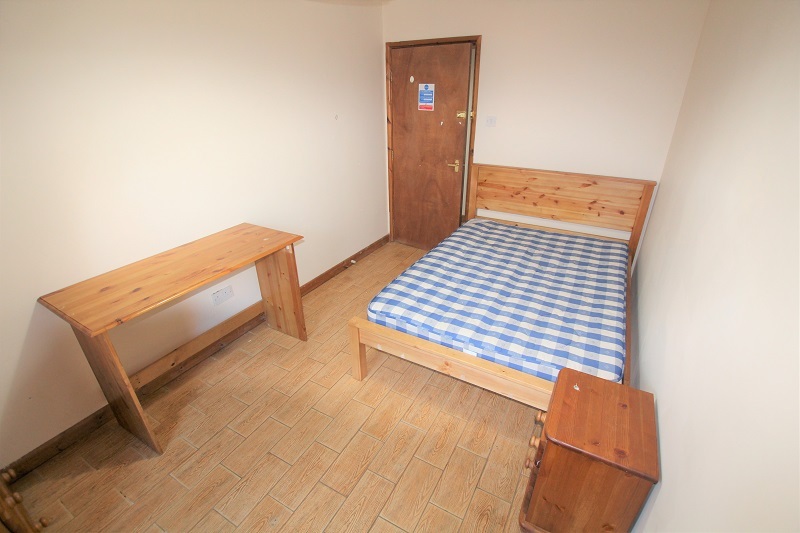 All utility bills, Broadband and Netflix are included in the rental price and summer rent can be negotiable for Students.